As innovators race toward real time, the wise CIO is one who embraces the fastest and most efficient means of analyzing data. In the world of data, accuracy is everything, and when it comes to analytics software, speed is critical. Every day, companies across virtually every industry collect countless data points, and the faster their analytics systems can process and interpret this information, the faster they can generate a high-fidelity view of their operations. Today, the amount of data being generated by and mined from daily business activities outstrips the systems that most companies use to analyze all of a day’s information in a 24-hour period. But as computing power improves, CIOs will seek out systems that deliver real-time analytics. The slower an analytics system processes data, the more data points it has to jettison or ignore in order to form a real-time analysis. Imagine if your 1080p television only had time to process half of your total cable signal, and think about how grainy and inaccurate that image would be. A system that lags behind also requires reconciliation cycles that take place long (in terms of the speed of data) after the events have already transpired, so there’s no guarantee the data being analyzed after the fact is still relevant. A faster system is one that processes more data, and closer to the time that data is relevant. 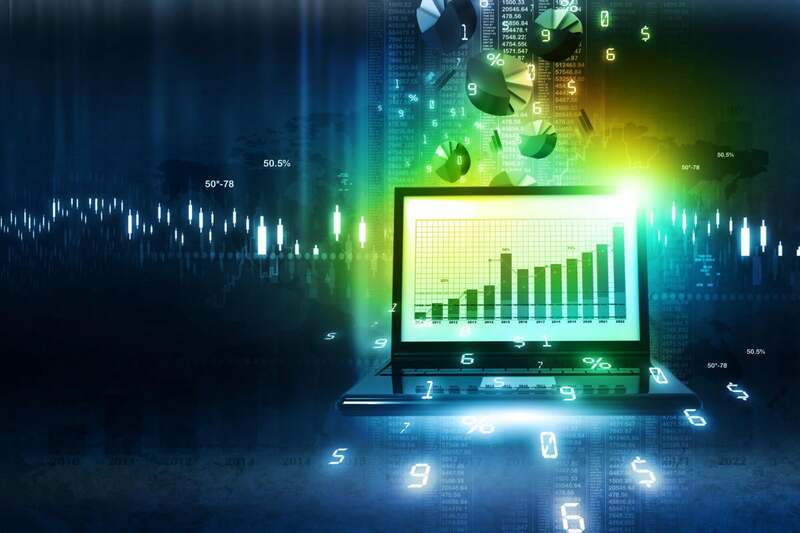 Data analysis is almost always useful, but real-time data analysis dramatically changes the ways systems can use data to predict outcomes and suggest alternatives. Instead of putting together conjectures based on a series of past events and recent scans, systems working in real time can deliver insights on what is going on right now. Imagine, for example, a multi-family business where every property utilizes security cameras. Making sure these cameras are up and running correctly is vital to avoiding risk and liability. Plus, real-time data analytics can identify trends, such as recurring problems with a particular line of cameras the company purchased. Armed with this data, company leaders can recall and replace security cameras across their entire portfolio in a speedy, orderly, and — most importantly — preemptive fashion, avoiding any potential issues well before a widespread breakdown occurs. In the multi-family real estate world, empty units are a significant drain on profitability, which is why it is critical to reduce turnover time as much as possible. Inspections that deliver real-time data can play a vital role in minimizing “churn time” because they allow operators to determine what needs to be fixed or updated literally within a few minutes of when a resident vacates his or her unit. That means parts can be ordered, crews can be assigned, and work can be completed in a matter of hours or a few days. This quickly adds up because every day that a unit is unoccupied, the owner loses on top-line revenues. This sort of delay is a problem in just about every industry, and companies that have cracked the real-time code are winning. Just look at how Amazon uses real-time data and predictive analytics to make sure they have what their customers want — even before they place an order. How much is real-time data analysis worth? How much money does a business lose when its leaders don’t have instant insight into their company’s data — especially across dispersed operations — and must instead rely on an outdated images based on too few data points? This is a question every CIO should be asking and evaluating their current and future information systems on. As innovators race toward real time, the wise CIO is the one who embraces the fastest and most efficient means of analyzing data. Jindou Lee is the CEO and co-founder of HappyCo, a San Francisco-based software company that builds mobile and cloud applications for enterprise workforces to run their operations in real time. Its Happy Inspector product is used by thousands of companies and has captured more than 100 million items inspected.